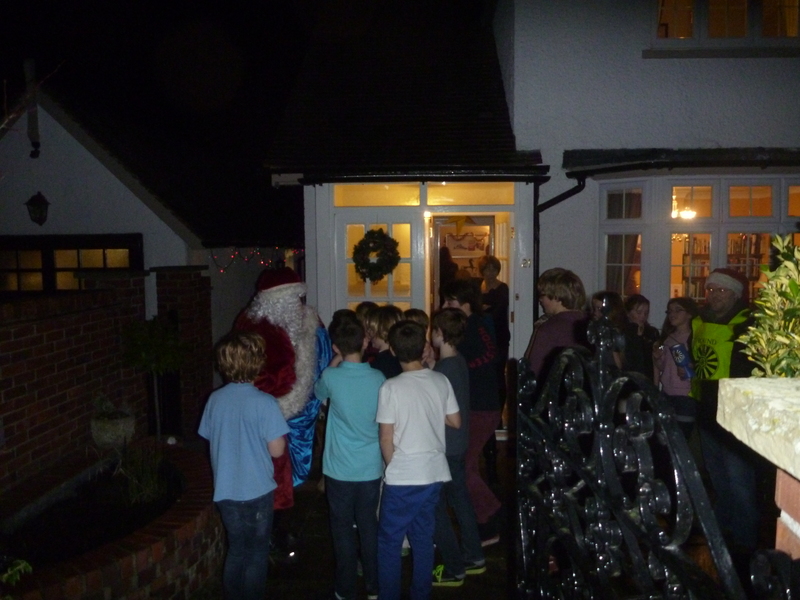 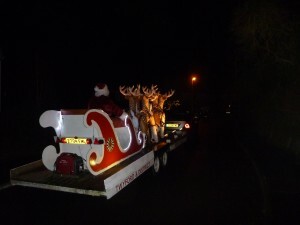 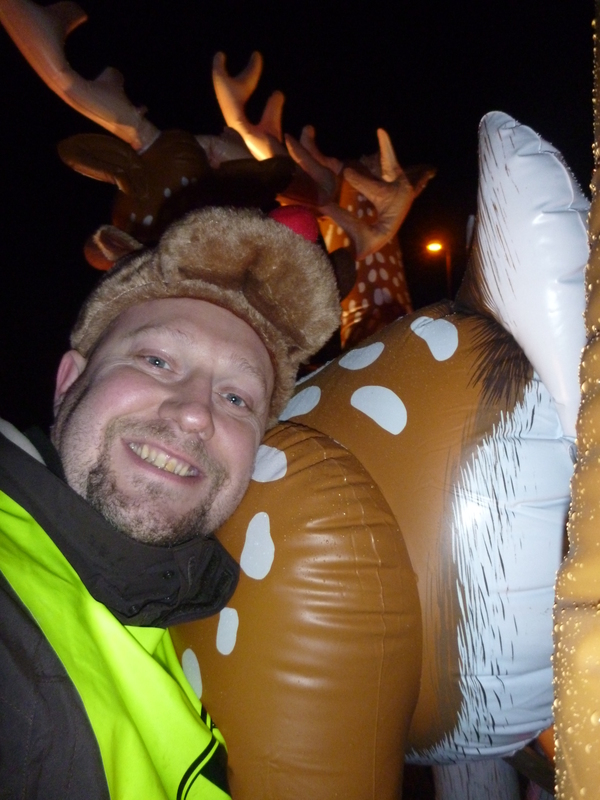 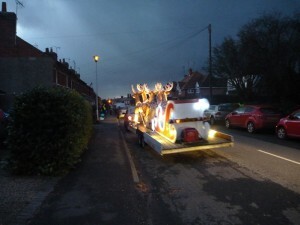 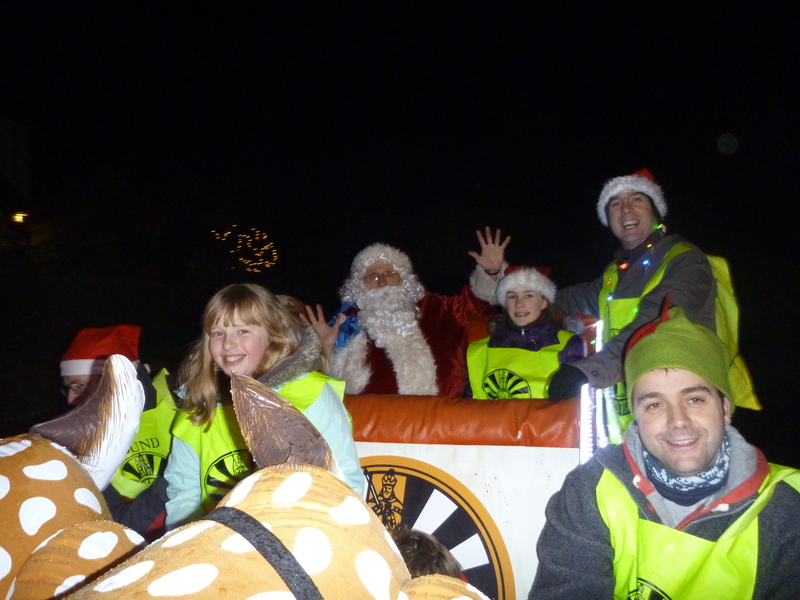 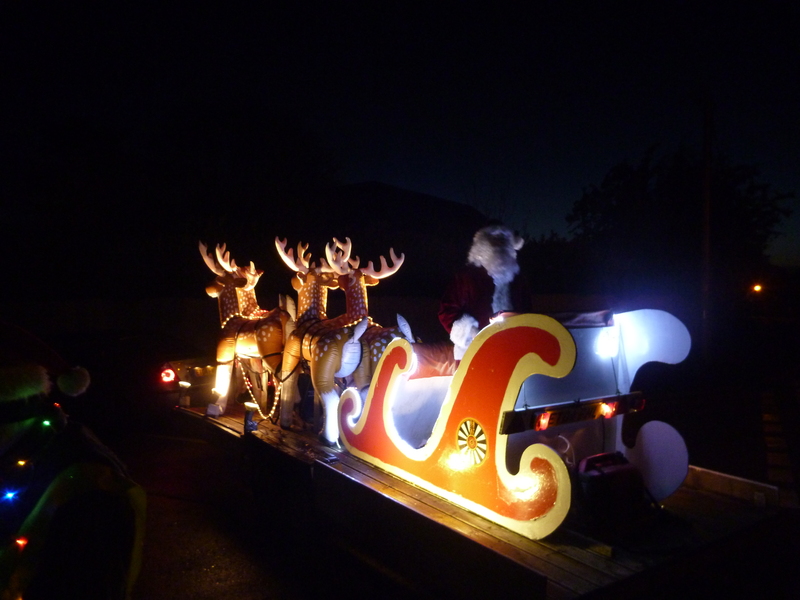 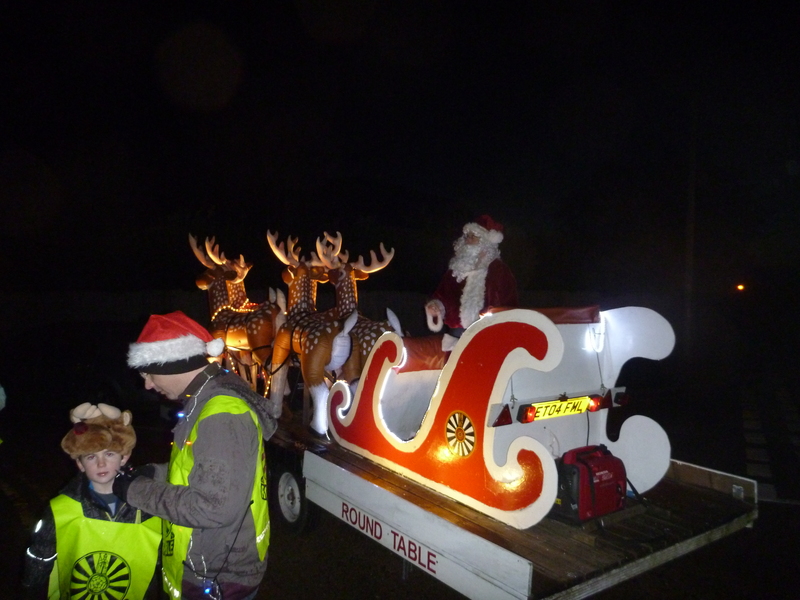 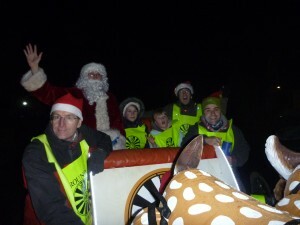 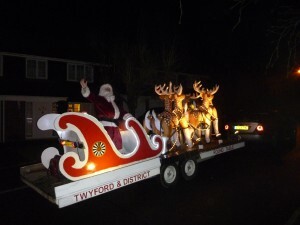 Santa visited Wargrave South tonight in the last run of the year, the weather was kinder than yesterday, the chill was lessened by the warm welcome we received in Wargrave. 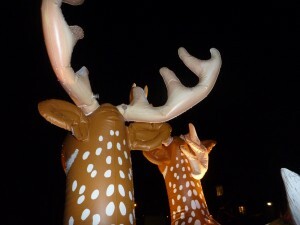 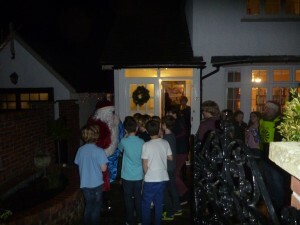 Thank you for welcoming Santa and helping us raise money for Charity. 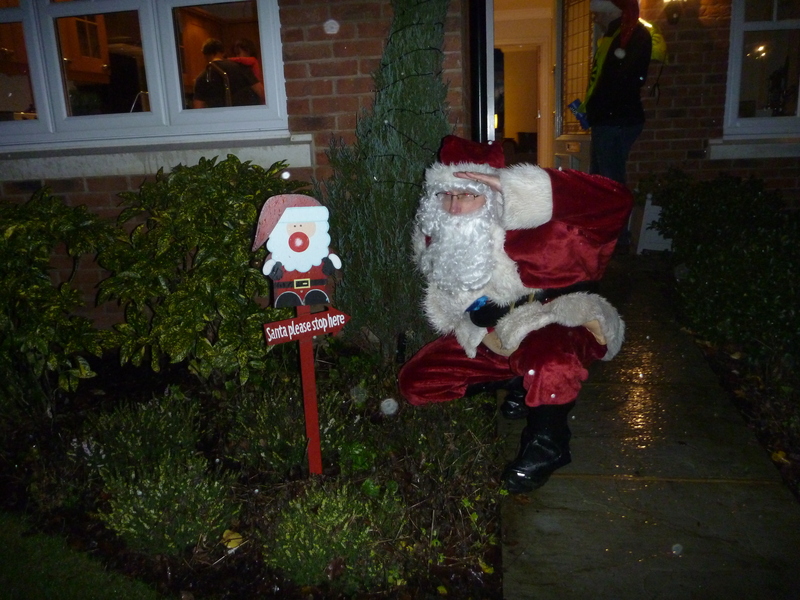 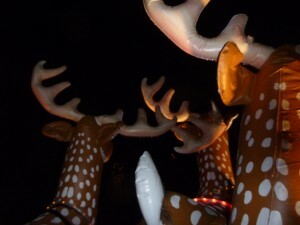 Previous PostWargrave South to be visited by Santa on SundayNext PostLaser Beams!